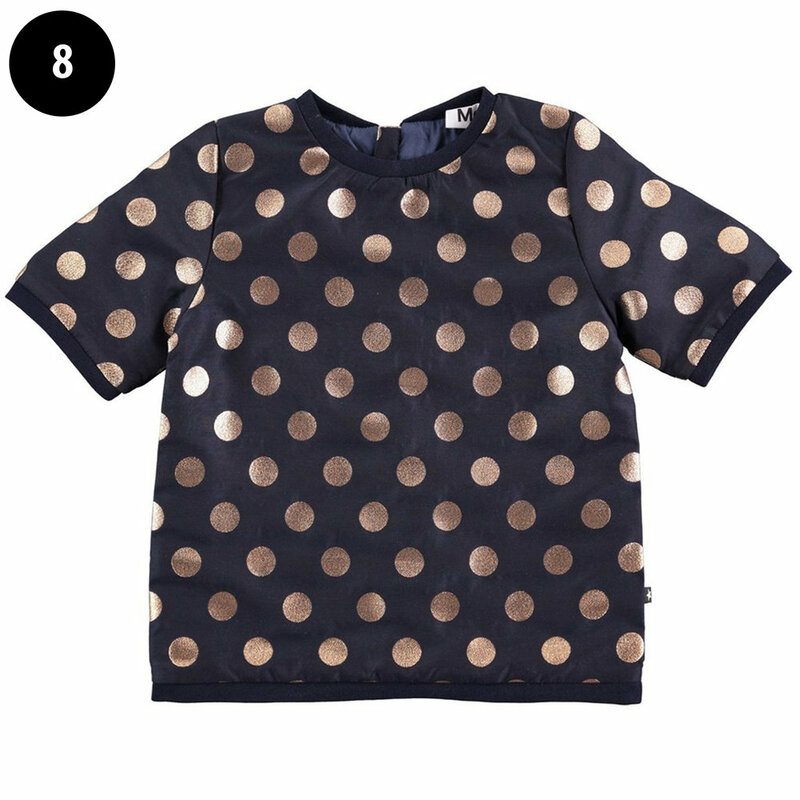 With Christmas and party season sneaking up we thought it would be nice to share a few ideas and outfits we love from some of our favourite independent kids brands (all available at Olive Loves Alfie). 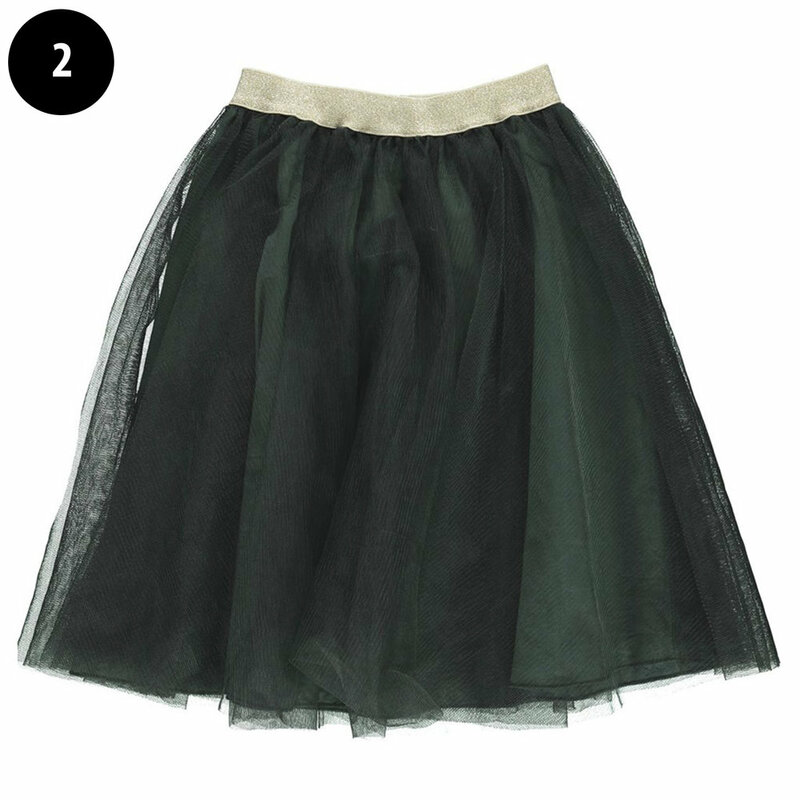 For girls we always love tulle ballerina style skirts, this one in green from Marmar Copenhagen is stunning - it would work really well with a stripy tee and converse for a kids party or everyday look too. 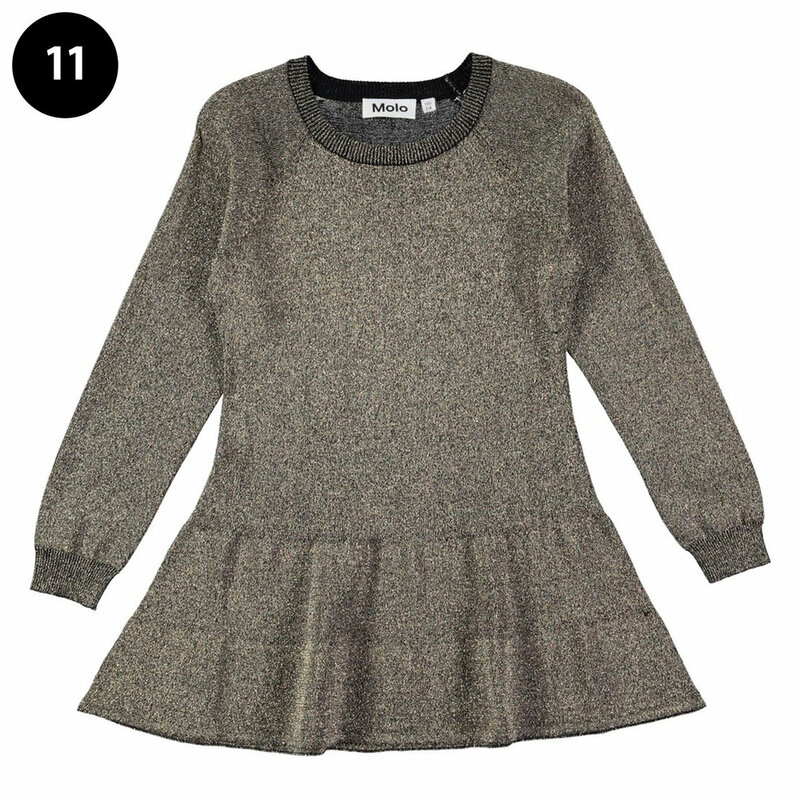 Violet is wearing it with the sparkly Tavia knit. Little sequin animal ears help jazz up any outfit and are pretty darn cute! Violet absolutely loved this outfit - can you tell by the look on her face?? We just love playing dress up! This black Molo dress (below) has the ballerina style skirt sewn into it and we have styled it with glittery tights and converse. Lastly the Jade embroidered jacket from Tuchinda is such a beautiful heirloom worthy jacket. We have teamed it with Velvet Beau Loves leggings (which were a little big on her!) 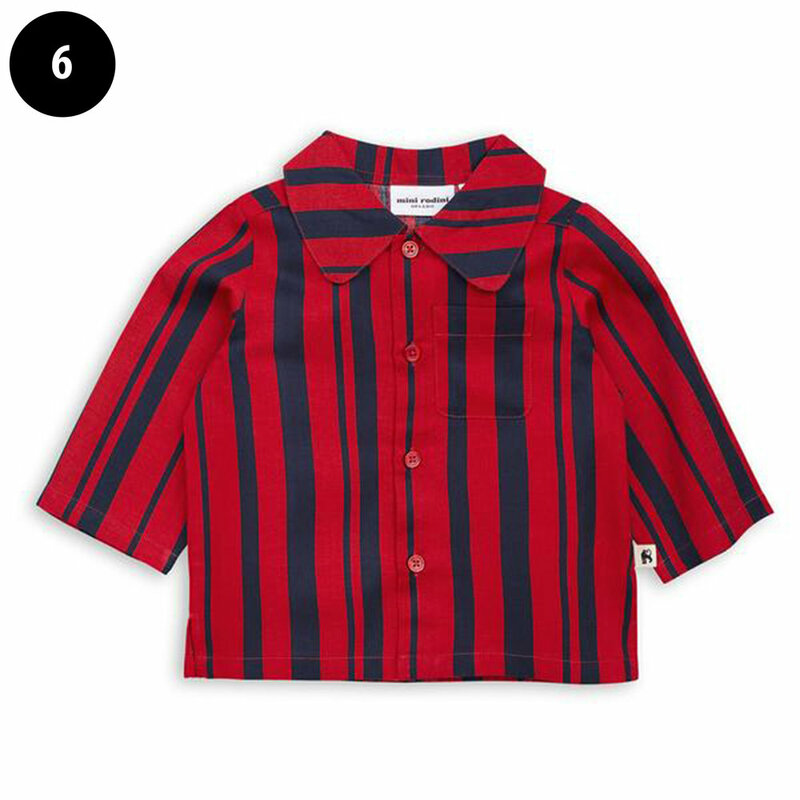 but it would look good with skirts and jeans too. The pom pom headband is fun and playful and will brighten any outfit up! These headbands would then be useful for festivals in the summer - or just dressing up and having all year round fun! Thanks to Olive Loves Alfie for lending us the clothes for this little shoot!